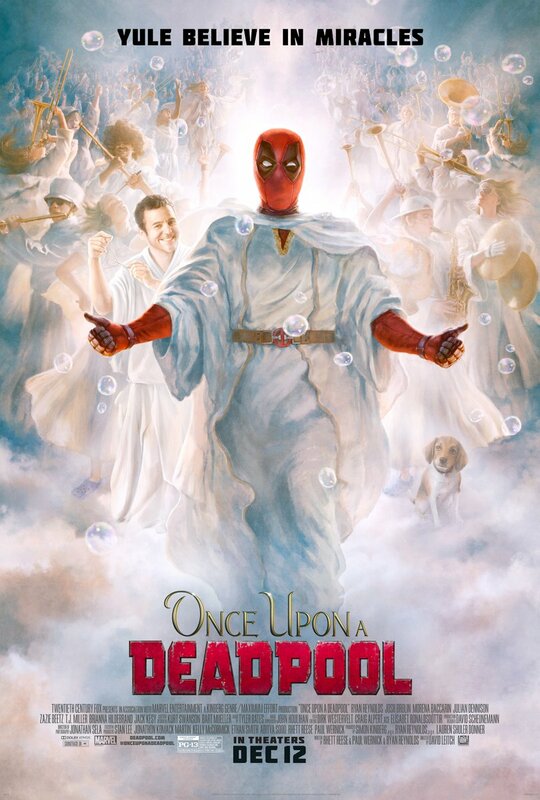 20th Century Fox has debuted the first Once Upon a Deadpool trailer, featuring Ryan Reynolds as the titular character and The Princess Bride-style Fred Savage. 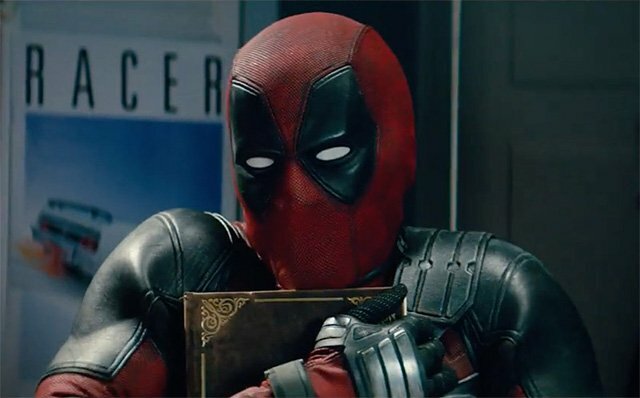 Deadpool 2’s PG-13 cut will be arriving in theaters for a limited time starting on December 12 and ending on Christmas Eve. Check out the trailer below!